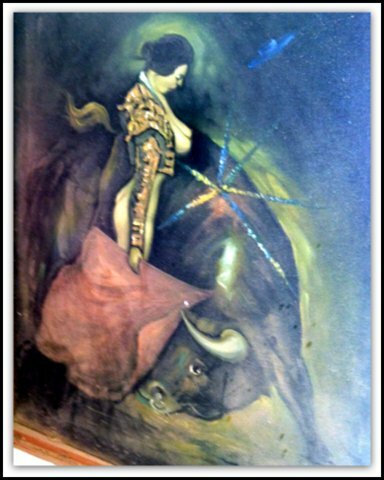 This entry was posted in poetry and tagged demons, matador, naked, poetry. Bookmark the permalink. All else in human life? Of love its traces has impressed not. Than by life’s breath, soon possessed not. Thus to afflict my heart? Momently raging more and more? Right on. Great poem reference. Yea, I just happened to be rereading many of the Spanish poets and, of course he was the greatest… I love Lorca and his notions of duende as well.